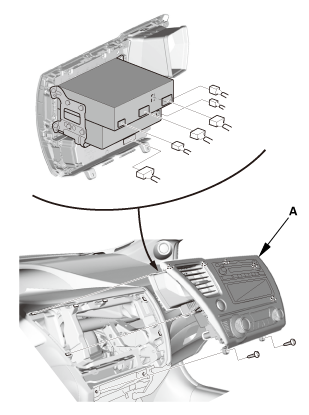 Disconnect the connectors from the information display unit. 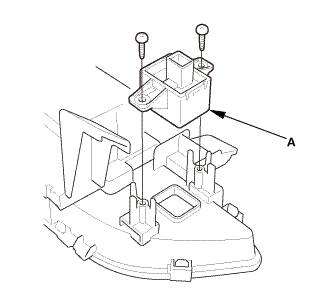 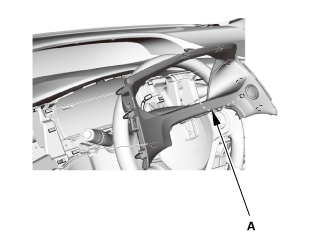 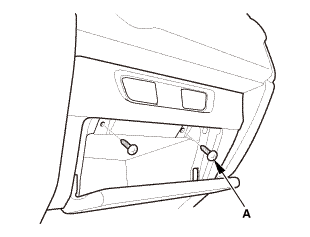 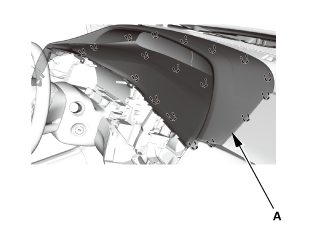 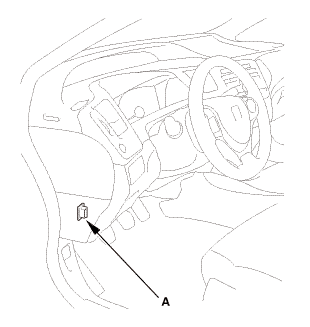 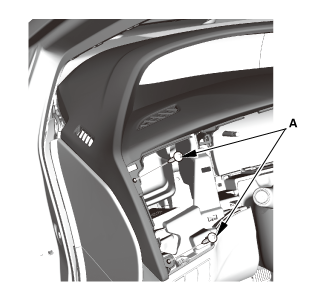 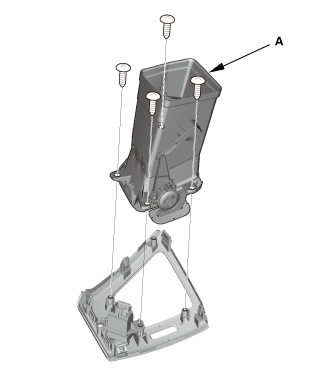 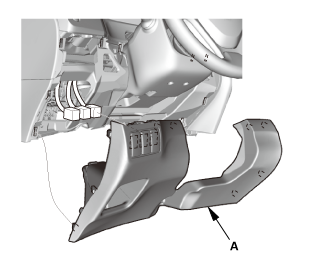 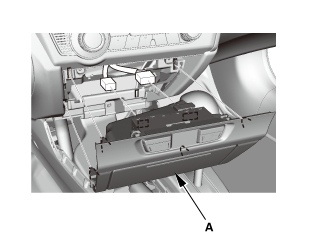 Remove the front passenger's airbag cutoff indicator (A). 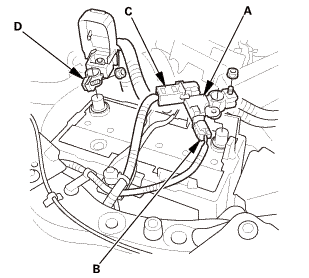 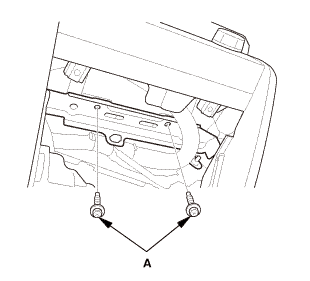 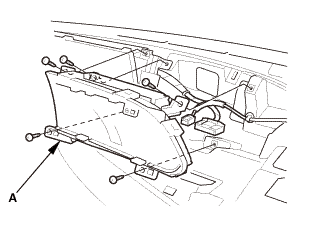 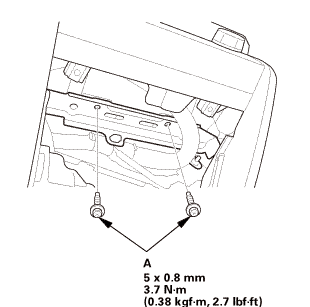 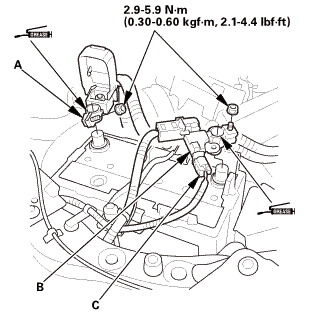 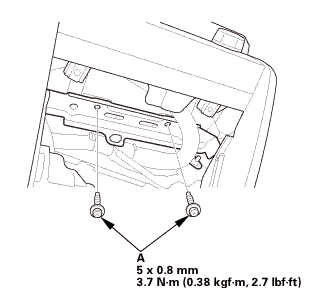 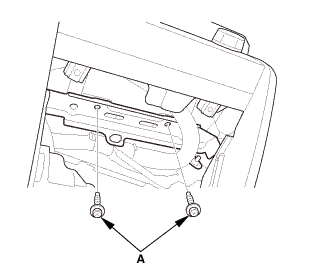 Install the front passenger's airbag cutoff indicator (A). 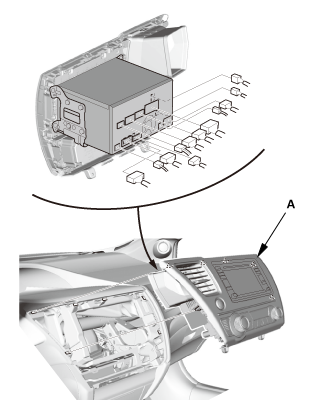 Connect the connectors to the information display unit (A). 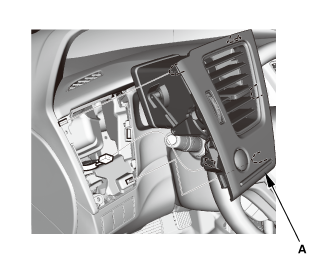 Install the information display unit.